Let our winning team help. Get to know Ketterer Browne & Anderson and what we stand for. Why Choose Ketterer Browne & Anderson? Everyday, we come to work with a commitment to help change people’s lives for the better. With over thirty years of combined experience, the attorneys at KBA have represented victims of corporate and individual misconduct in their quest for justice. We have the experience, resources and resolve to see your case through to a full and fair resolution. We believe that communication, transparency, and trust are the foundation of a great relationship with our clients and are the hallmarks of superior representation. 2014 jury verdict securing future medical needs for a client with a spinal cord injury. KBA Attorneys have been recognized by highly esteemed professional organizations made up of premier trial lawyers nationwide. 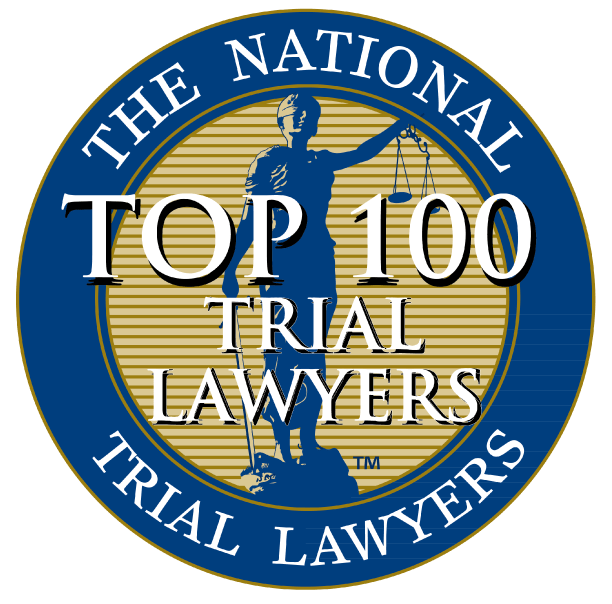 Membership for this award is given to only the most qualified attorneys who possess the skill, experience, and knowledge held by leading lawyers in America. Recipients are honored with this award by exemplifying superior qualifications, trial results, and leadership as a young attorney pursuing justice under the age of 40. This award identifies and promotes the most distinguished and impactful attorneys in the nation who have achieved lifetime recognition. KBA Attorneys is recognized by Super Lawyers for achieving excellent peer reviews and professional accomplishments within the legal industry of mass torts. KBA Attorneys have been recognized by highly esteemed professional organizations made up of premier trial lawyers nationwide. We are grateful to be honored by such organizations and will continue to provide the highest quality legal services to plaintiffs. Working with Justin Browne has been a pleasure. He is very knowledgable and takes the time to explain everything to me. Highly recommended. These are really tremendous lawyers and highly professional. I have worked with Brian Ketterer on a number of different matters and he has always exhibited the highest level of professionalism and an even higher degree of skill and intelligence. No client would ever be disappointed that they chose KBA and Brian Ketterer. At Ketterer Browne and Anderson (KBA) our number one priority is advocating for the best result for our clients. We believe that communication, transparency, and trust are the foundation of a great relationship with our clients and are the hallmarks of superior representation.